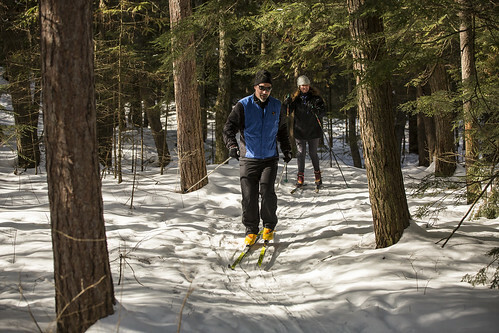 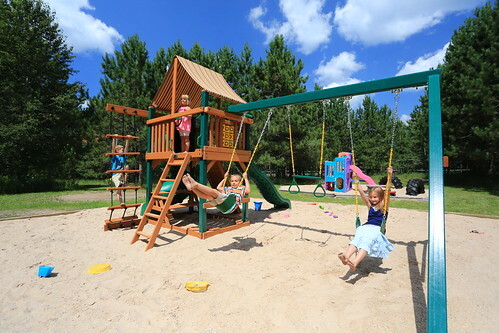 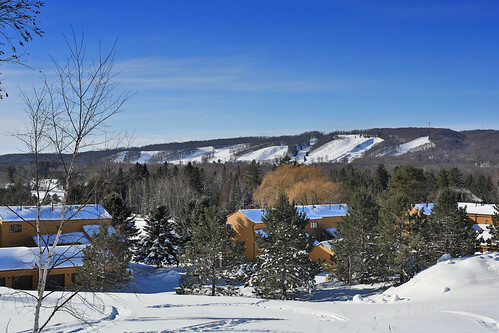 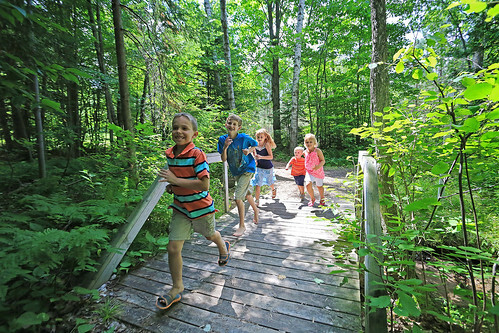 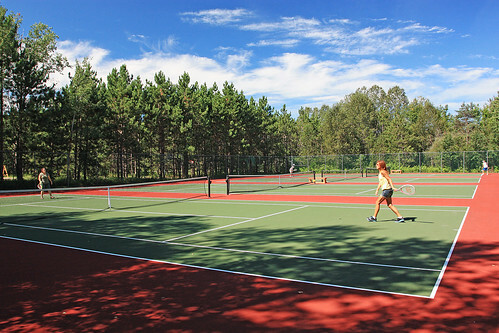 The Perfect Year Round Northern Michigan Vacation Destination for families, romantic getaways, golf and ski vacations, reunions, business retreats. 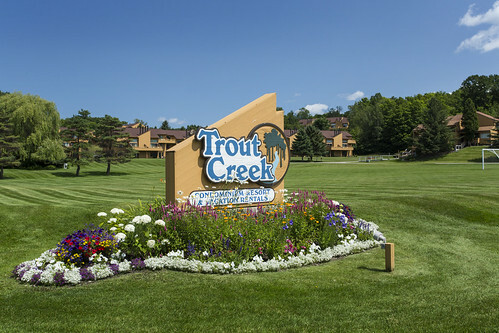 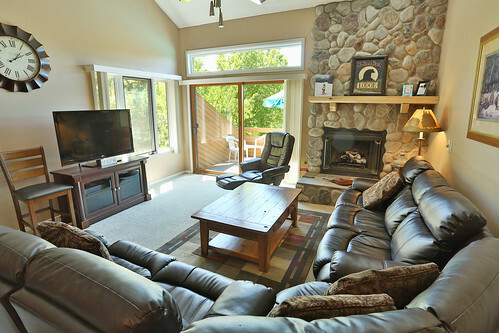 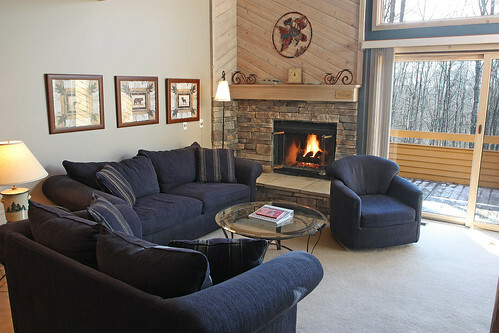 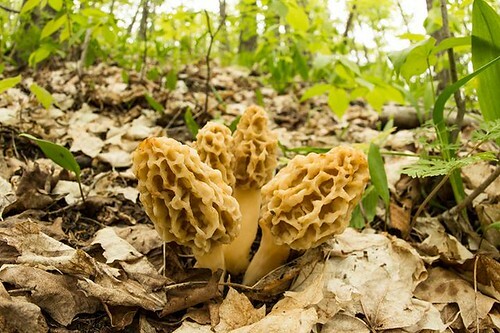 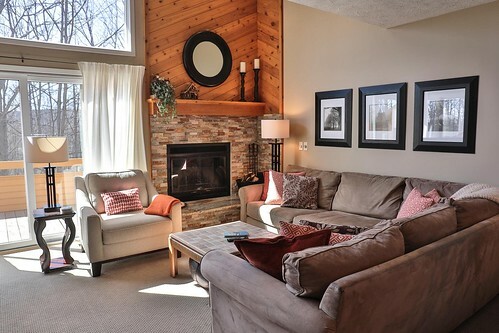 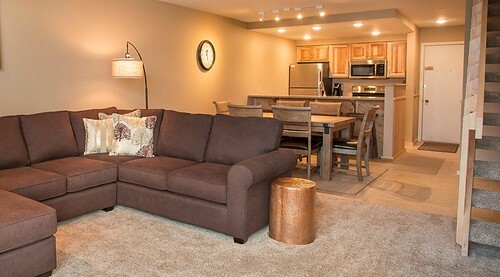 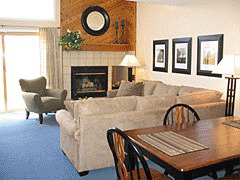 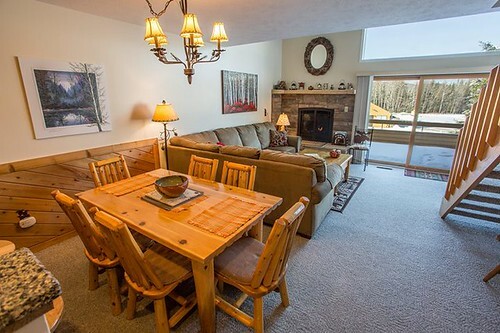 Our beautiful and comfortable air conditioned condominiums are situated on 160 acres of wooded and rolling terrain. 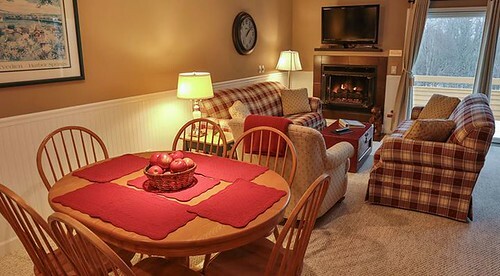 They are available in 7 different sizes, sleeping 2-14 and include fully equipped kitchen, washer and dryer, fireplace, private deck or patio, jetted tubs and cable TV/DVD player.